Both of Rhode Island‘s casinos, the Twin River Casino Hotel in Lincoln and Tiverton Casino Hotel in Tiverton, were looking to add self-betting kiosks prior to the start of the NCAA Division I Men’s Basketball Tournament, March Madness, which is scheduled to kick off on Tuesday, March 19, however, that has yet to happen. According to a Saturday report from the Associated Press published by local news, Turn to 10, last week the Rhode Island Department of Revenue said that testing was on schedule, and in keeping with the expectation that the sports betting self-serve kiosks would be up and running for the three-week basketball extravaganza. Seventeen kiosks will be added throughout the Lincoln location, while the Tiverton casino will receive five of the self-betting kiosks which are intended to reduce bettor waiting time at ticket windows. In late November, Rhode Island became the eighth state to offer sports betting last year, after the Supreme Court declared PASPA unconstitutional. The first week of sports betting in the state, which is bordered by Connecticut to the west and Massachusetts to the north and east, reportedly saw nearly $683,000 in wagers. 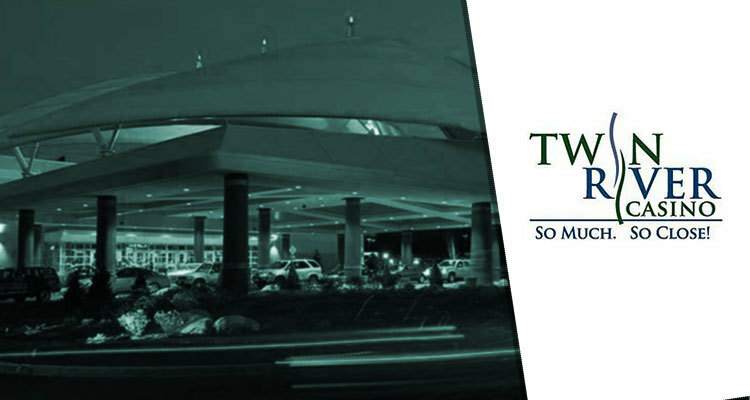 Twin River began offering sports betting on November 26, 2018 with the Tiverton property kicking off sports betting services on December 3 last year. In February this year, state officials in the only New England state that permits betting on sports said that since the November launch, $32.8 million in wagers had been placed by gamblers, with $31.6 million worth of winning bets paid, leaving $1.2 million in revenue, according to the news agency. 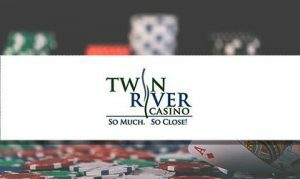 Both Twin River Management Group properties are reportedly counting on March Madness wagers to help realize revenue projections for fiscal year 2019. 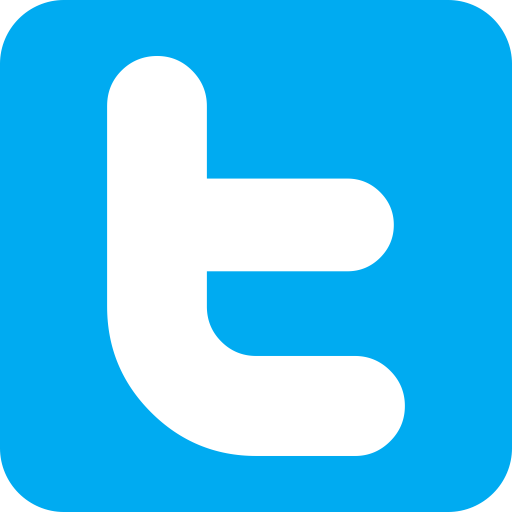 According to a survey released on March 18, 2019, by the American Gaming Association (AGA), 47 million American adults will wager $8.5 billion on the tournament [March Madness] that has been held every year since its inception in 1939. In hopes of generating even more revenue on sports betting, in January this year, a measure that would build on the November launch of the land-based version by allowing residents of the small eastern state to place sports wagers via mobile device was introduced by Senate President Dominick Ruggerio. The legislation that would allow mobile wagering through the state’s two casinos, was approved 31 to 4 by the Rhode Island Senate last month. The bill would require individuals looking to place wagers to register in person for an account at either one of the casinos prior to gaining access to the app. Users would then be able to place bets on college and professional sports, with the exception of Rhode Island collegiate teams, from a mobile device anywhere within the state’s borders.